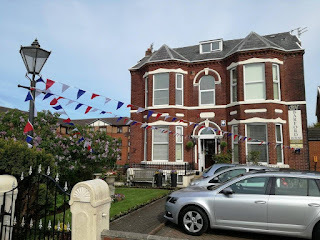 Barford House Apartments offer self catering accommodation in the coastal town of Southport. 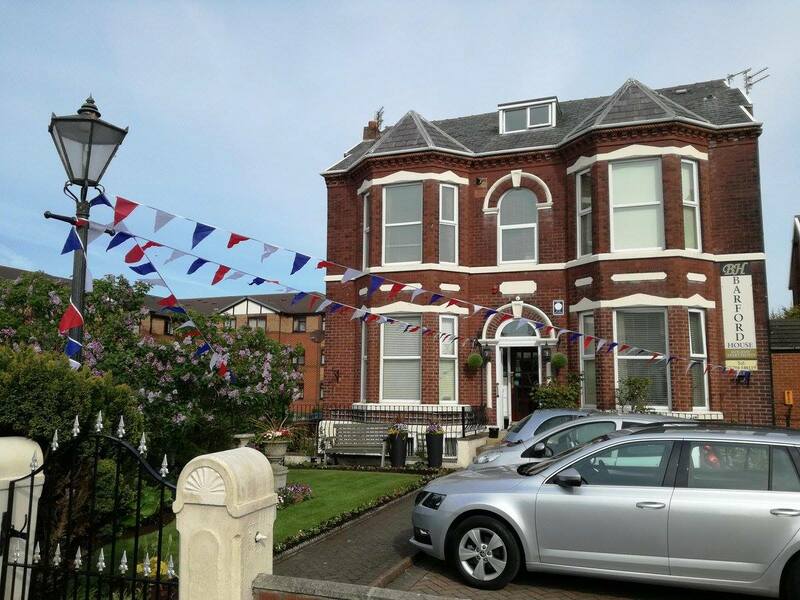 These lovely apartments are within a charming detached house and are an ideal base for those visiting Merseyside. The apartments offer guests the highest standards of cleanliness and are fully equipped with a TV, stereo, high quality bedding and tasteful furnishings. Guests can be assured of a luxurious atmosphere with real character. The apartments are extensive and include a kitchen with ample cutlery, crockery, glassware, toaster, cafetiere, microwave, gas or electric cooker and fridge. 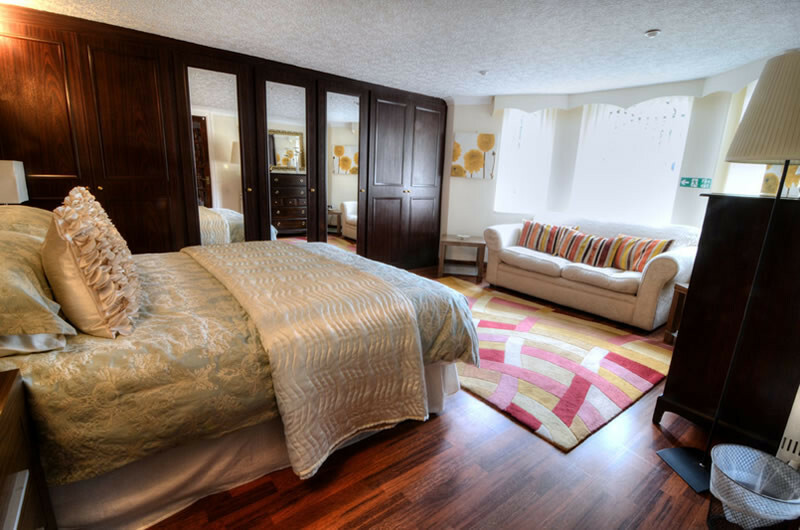 Bedrooms consist of either twin, double or king size rooms. Free Wi-Fi is available for all guests. Set in a quiet, residential area, the apartments are very close to the promenade, Ocean Plaza and Floral Hall Theatre. Southport is home to the UK’s highest concentration of championship links courses and is widely regarded as ‘England’s golfing capital’. You can play a round at Royal Birkdale which hosted The Open Championship in 2008. The Botanic Gardens originally opened in 1874 and has beautiful gardens, floral displays and a large lake. Lots of excellent attractions are nearby, including Pleasureland Southport, Dunes Splash World & Southport Model Railway Village to name a few.